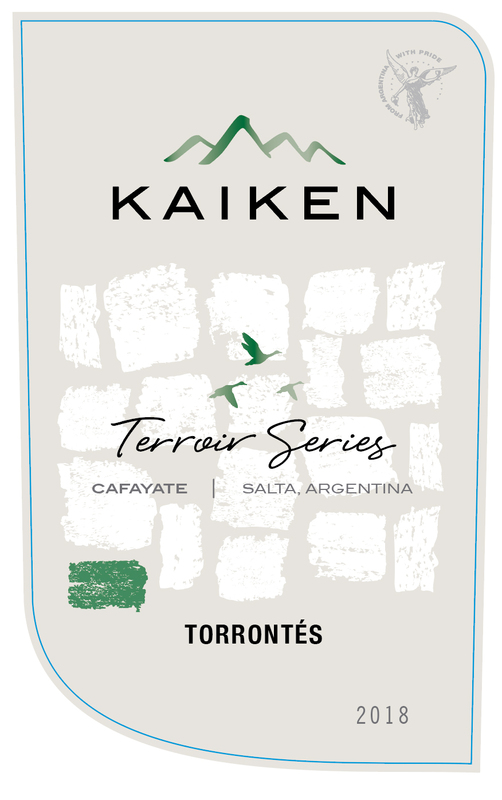 Kaiken Terroir Series wines are the product of our search for innovative terroirs in Mendoza, Argentina, from which our winemaker Aurelio Montes Jr. sources and selects the best grapes to craft appealing and distinctive wines. Our Terroir Series Tonvntes comes from the Cafayate Valley in Salta, the prime region for the variety in Argentina. Attractively pale yellow in color, the wine is elegant, fresh and lively. On the nose it is aromatic, with hints of peach and tropical fruit. On the palate, there is good, refreshing addity, and a rounded, long finish. Our Terroir Series Torrontés is an elegant wine with a beautiful, greenish hue. The nose is stunning, with delicious and varied aromatic expression, highlighted by typical, jasmine-like white flower notes, intertwined with delicate orange and grapefruit peel. 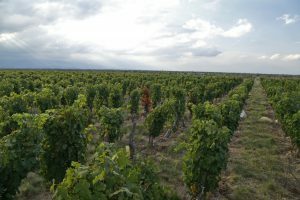 On the palate, the wine has zingy acidity that, together with the interesting profile of aromas and flavors, makes this wine both fresh and beautifully long.